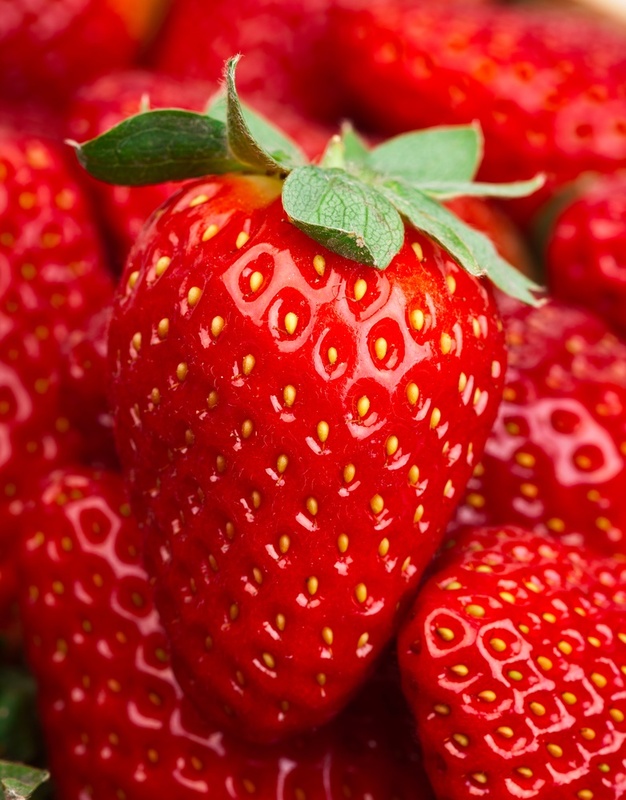 Strawberries are the most popular small fruit grown in home gardens. 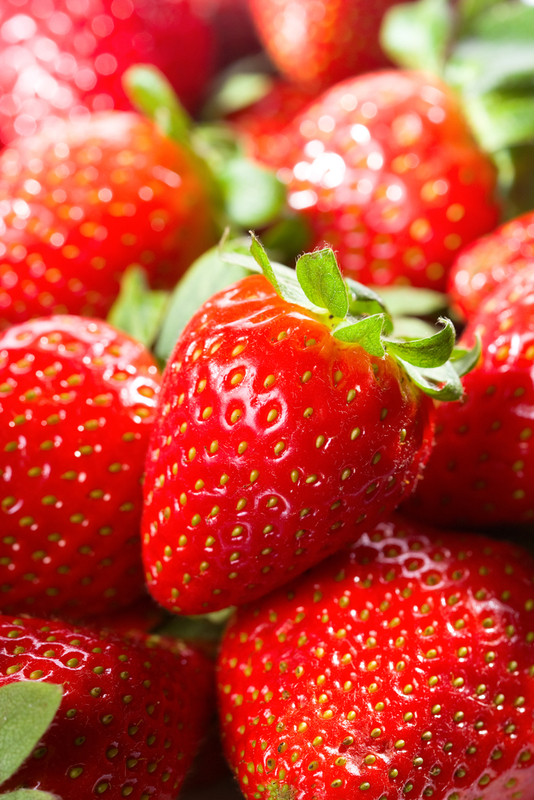 Few things bring back summer memories like the smell and taste of fresh and juicy strawberries. 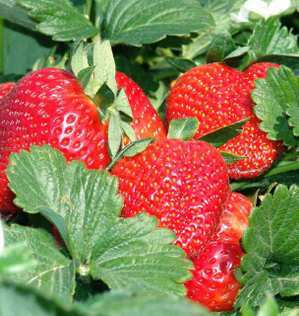 They are easy to grow and can fit into small spaces. 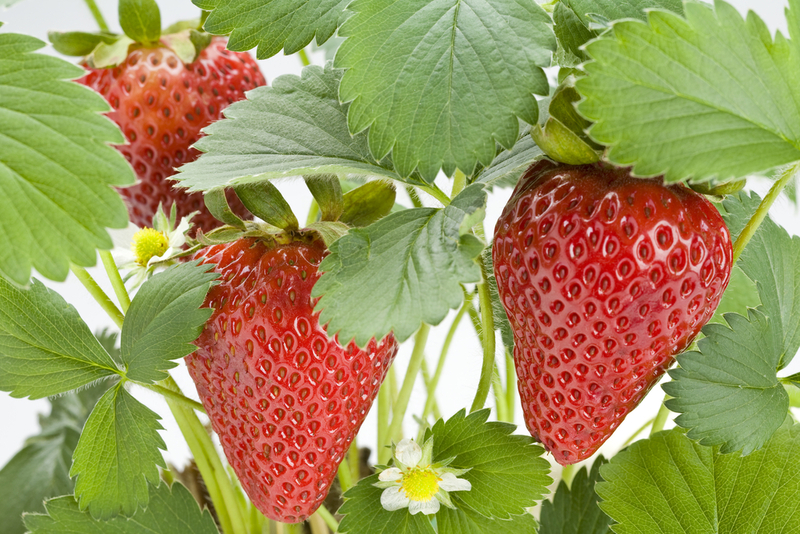 Space your strawberry plants 12-18 inches apart in the row. Rows should be spaced 3-4 feet apart. hoe, weed, and cultivate throughout the season.